I-75 S to exit 154 Williamstown exit...L off of exit to R on Hwy 25...L on Mason Cordova Road. If you are looking for a huge farm to have animals, use for recreation or build your dream home..this is it!! 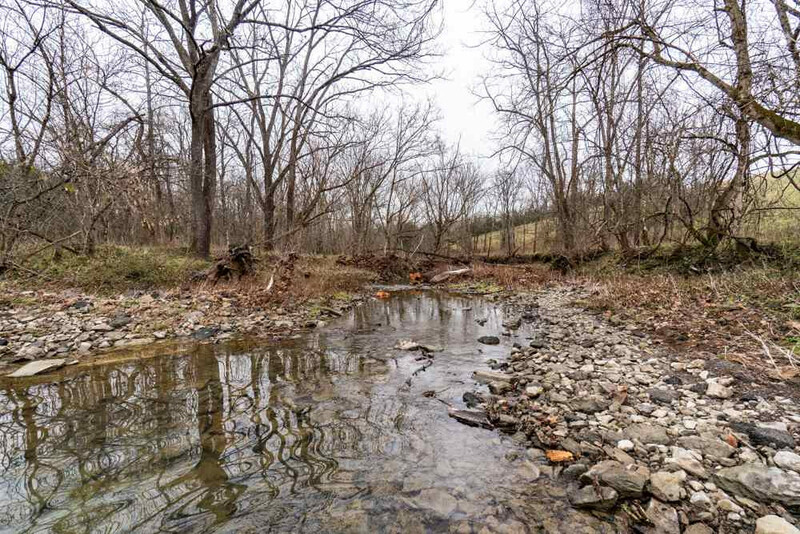 This one of a kind offers a flowing creek...tons of wildlife..mix of wooded and cleared land...some board fencing..shelter..partial fencing..cabin and amazing views of the countryside!! It offers the perfect place to build your dream home..or to bring recreational vehicles on the weekend! !